Despite the devastation, fire crews said there were no injuries. 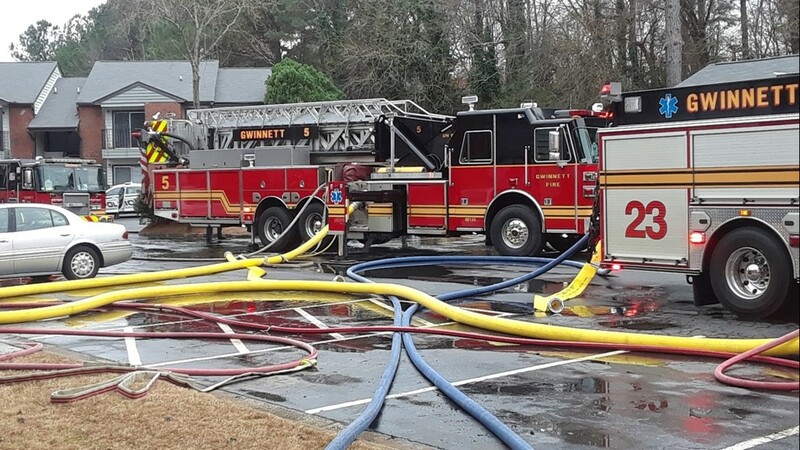 GWINNETT COUNTY, Ga. — Eleven families have had their lives turned upside down by an apartment fire outside of Lawrenceville, Saturday. 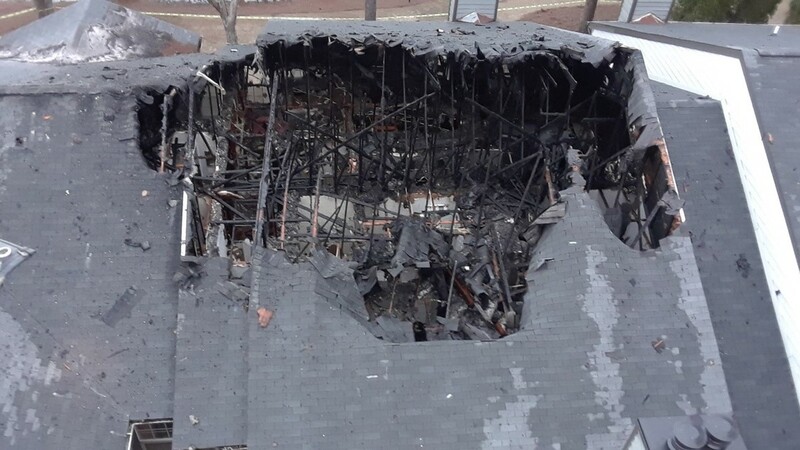 A concerned resident was the first to notice the fire and report it in the 3500 block of Club Drive at a complex known as the Atlantic Sweetwater. 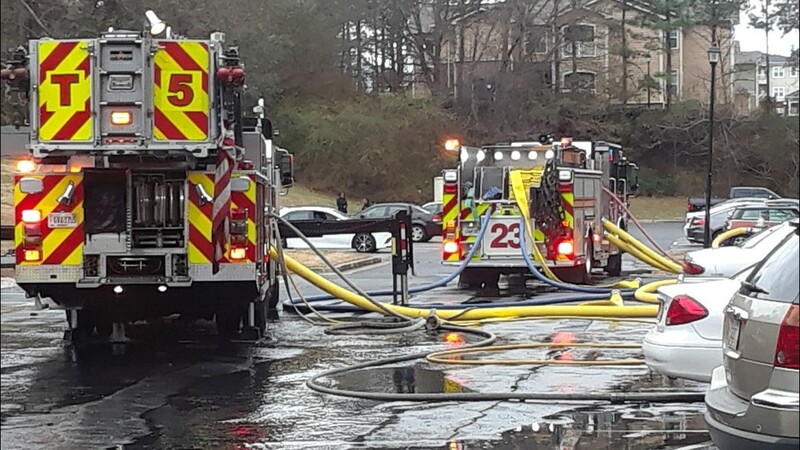 By the time fire crews arrived, they were already dealing with heavy smoke pushing up and out of the attic on the back of one of the apartment buildings. Residents were already in the process of escaping the fire by the time trucks and crews were setting up their attack. At this point, the fire had already begun erupting through the roof. Despite the flames, the primary crew went into the home to mount an offensive on the flames while also searching for victims. They found no animals or people inside the apartment building and received no reports of injury. 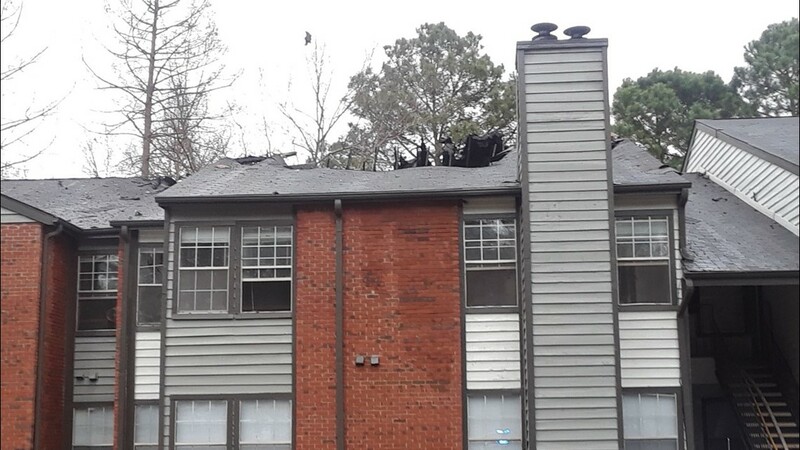 By the time the fire was under control, multiple units had been deemed a total loss with others also taking smoke, heat and water damage. In all, about 31 people were displaced - many of which met with the American Red Cross for assistance. Investigators are still working to figure out exactly what caused the fire.